Here at Peninsula, we are focused on staff wellbeing. We use employee feedback site Glassdoor as the platform to encourage all employees to explain why they love working for us. This year, Peninsula came 5th in Glasdoor’s rankings for the Best Place for Work-Life Balance 2017—rubbing shoulders with giants like Expedia and Google, no less. Our high ranking is partly down to the array of perks we offer, which includes weekly fitness classes, childcare vouchers, and a free Monday morning breakfast. Understandably, smaller businesses can’t always compete with benefits provided by a larger business. But they can offer perks that make working at a small business just as attractive as working for a larger one. Free food: You’re not Facebook, so you probably can’t offer staff an in-house chef. But some tasty treats and decent coffee can go a lot further than you think. Just be sure to consider all diets and allergies before you buy, and think about how healthier snacks can help employees avoid the dreaded sugar crash, which kills productivity. 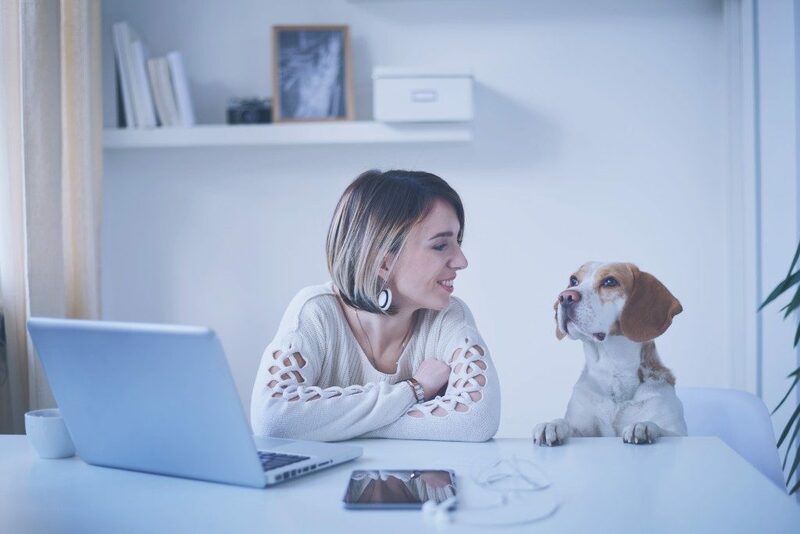 Dogs in the workplace: To promote a stress-free environment, you may want to make your workplace dog-friendly or hold a “bring your pet to work day”. But you must assess any hazards and risks posed by it. It’s imperative that you get evidence that employees are not allergic and all agree to the idea. Remember, not everyone is happy to share a workspace with animals. Board games: Employees who play together tend to work well together. Games, jigsaws and crosswords provide fun and stretch our brains. To make this perk even more cost effective, ask employees to bring in their own board games or perhaps donate their old, unused ones to the business for staff use. Charity work: Many people would love to have time to do charity work, but can’t fit as much of it into their lives as they’d like to because of time spent working. By giving employees several hours per week or month to do charity work, this can be a perk that benefits not only your employees but the local community, too. Fitness classes: Fitness perks promote the long-term wellbeing of your employees and the long-term health of your business. You can incorporate fitness into the work environment by offering exercise classes to your employees such as yoga sessions or full fitness programmes. Outside of the fitness benefits, participation gives employees a chance to socialise and build camaraderie. Or, consider teaming up with a local gym to offer discounted membership for employees. Training: Professional development, qualifications, and training opportunities are a great perk for a small business to offer because they don’t have to be costly. A lot of training programmes benefit your business. For example, a mentorship programme between senior management and entry-level employees helps you prepare people for important roles and promotions. Happy hour: Many businesses are incorporating a happy hour into their Friday afternoons by giving free beer and wine to employees. Not only is this cheaper than entertaining employees at an external venue, but it also encourages employees to mingle with colleagues. And happy hour ends once the alcohol is gone, which cuts down on risk for the company.